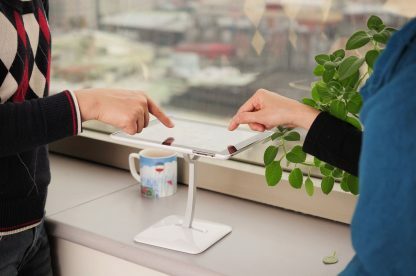 EZonDESK is a precious slice of heavy gauge aluminum with an elegant and unique shape. 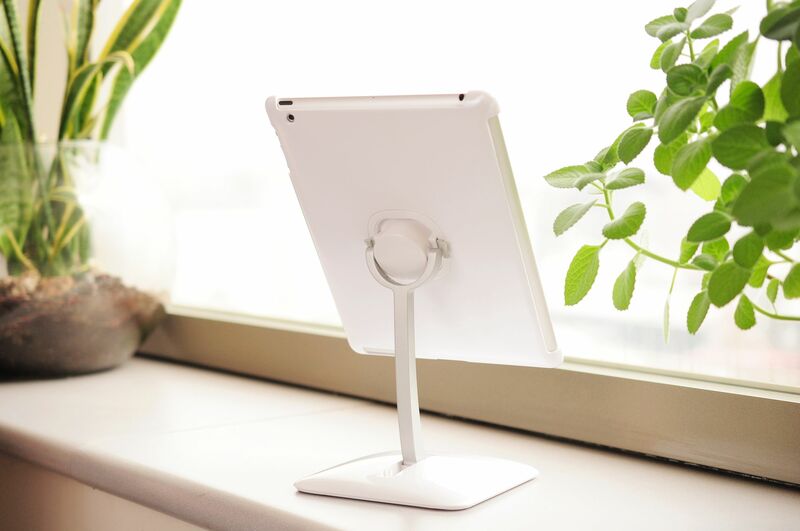 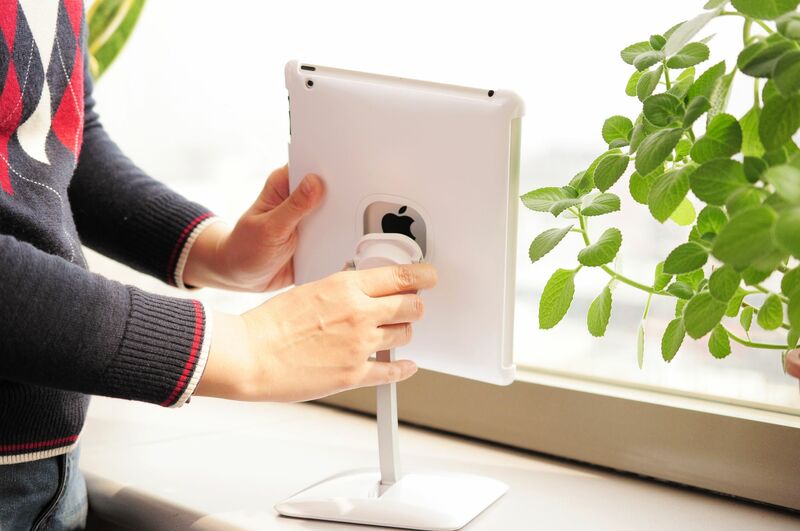 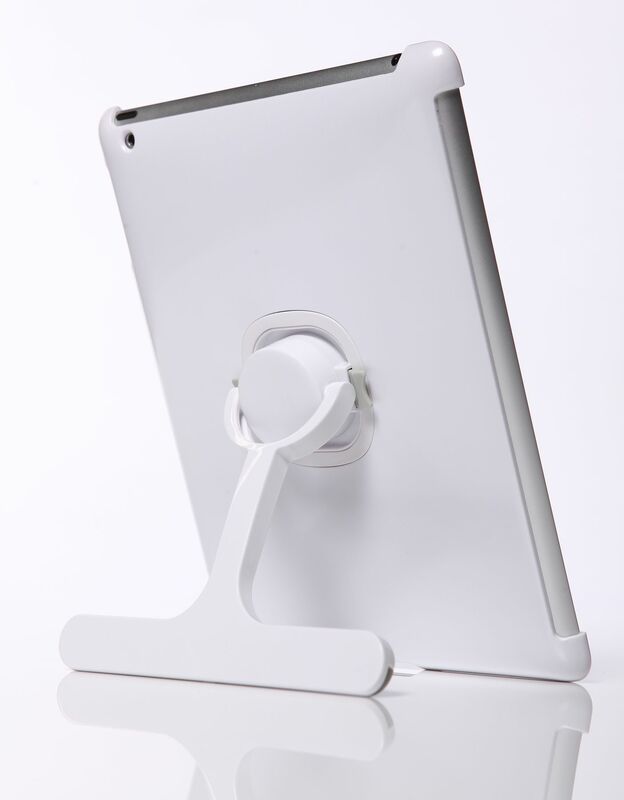 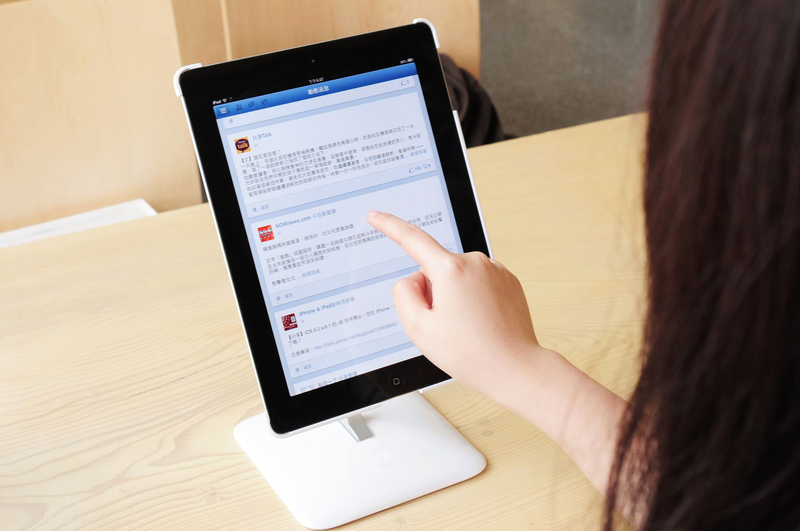 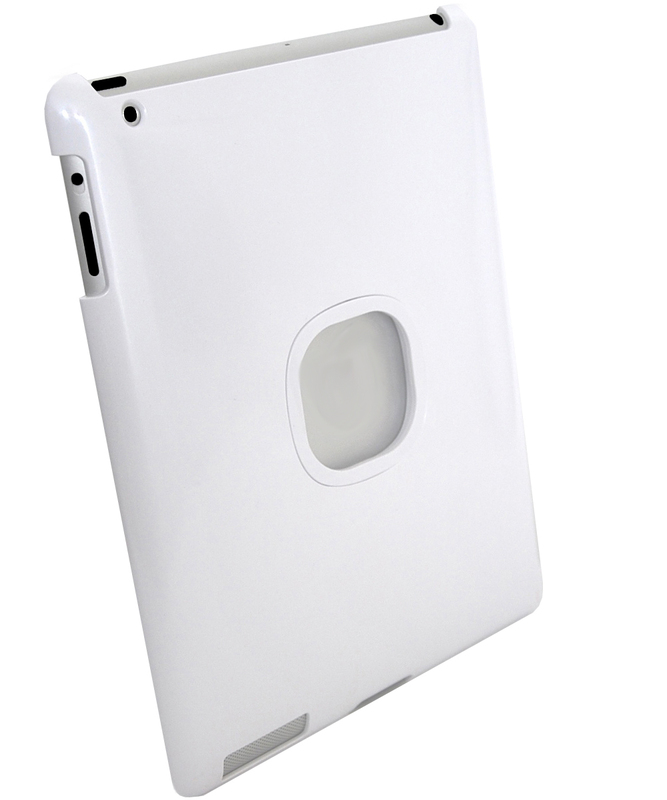 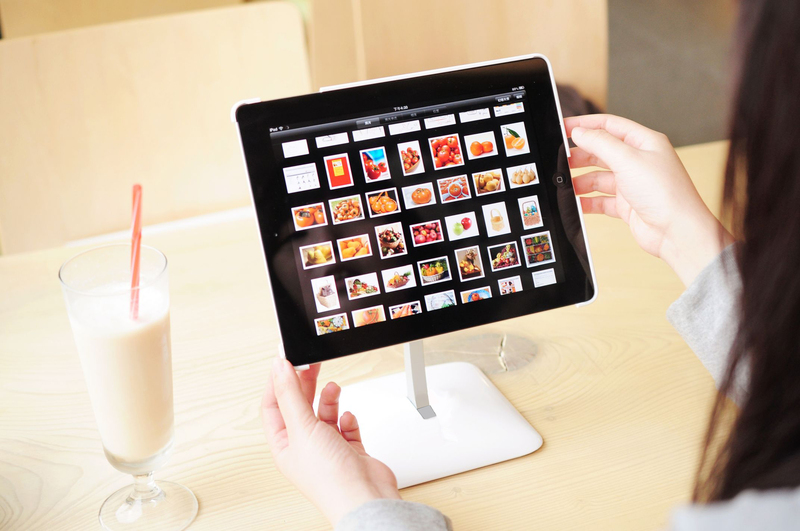 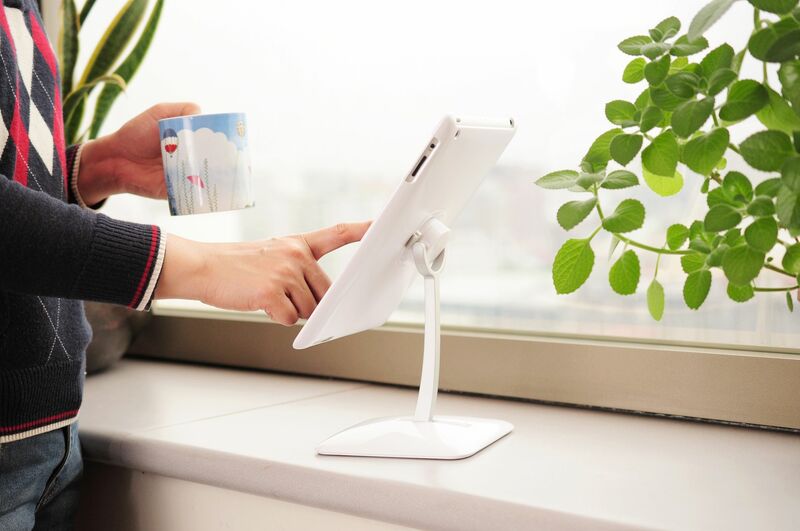 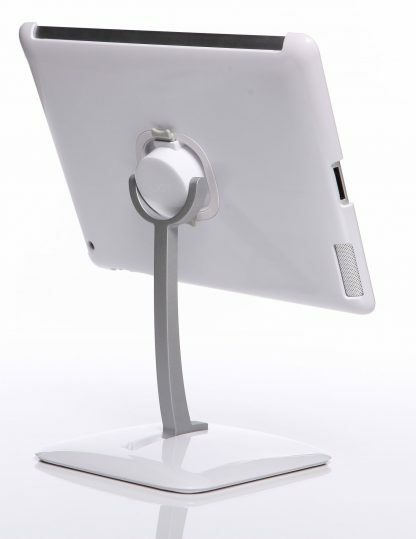 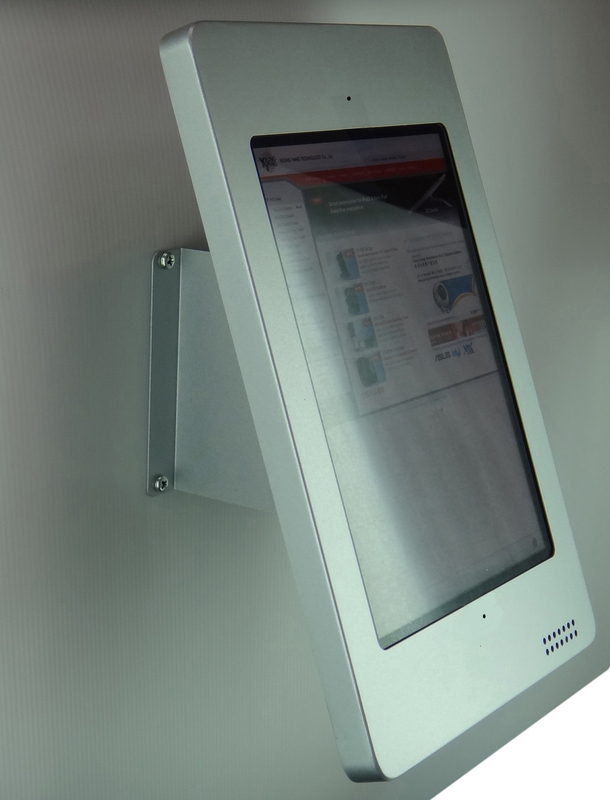 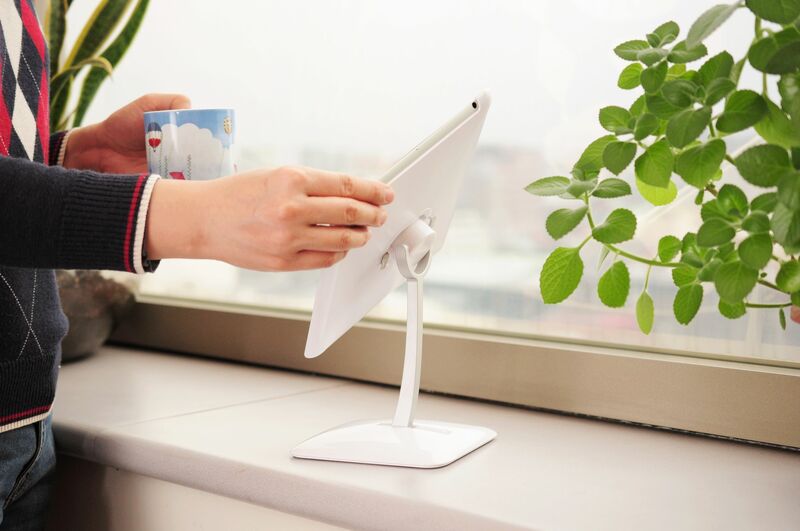 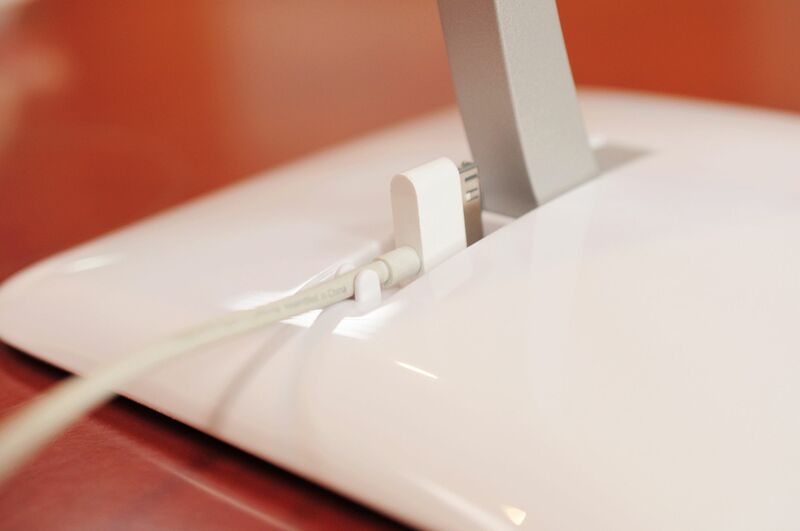 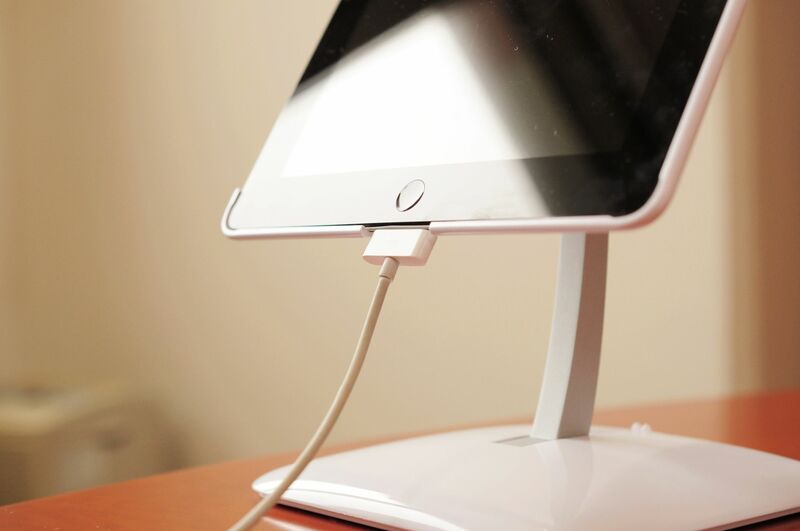 It can be fastened on EZCASE quickly and turns iPad into a desktop. 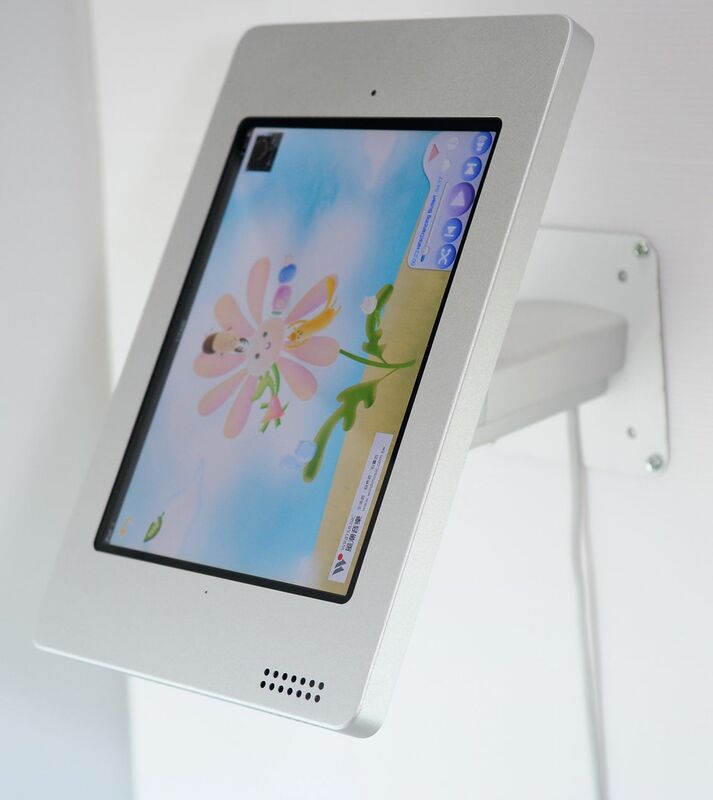 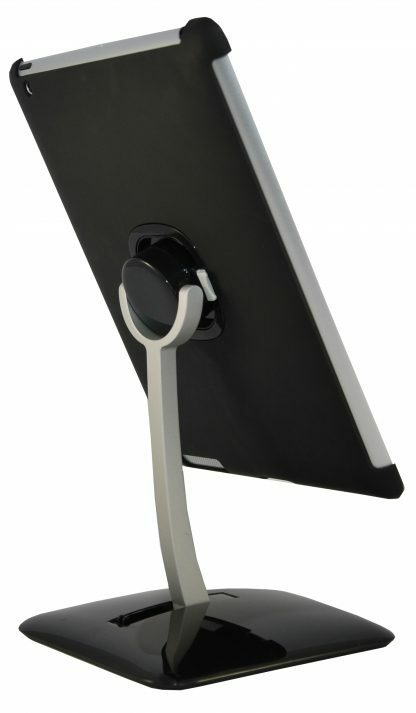 You can adjust whatever viewing angle your like such as vertical, horizontal, typing or even gaming mode. The stand has an unique holder to clamp the connector and a hidden hole to fix with the desk if required.